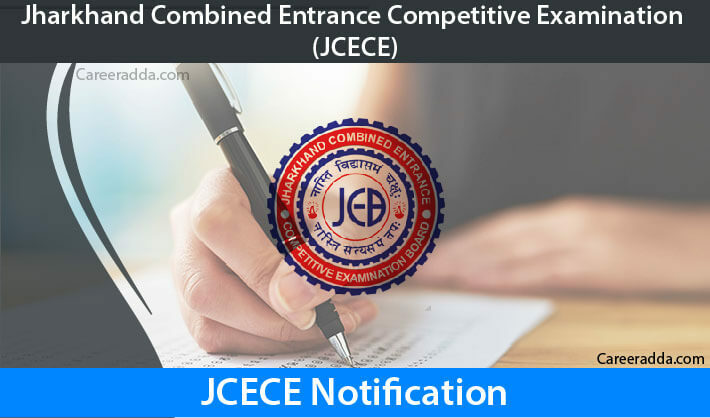 JEECE 2019 Registration [JCECE Application Form]: JEECE 2019 is going to be held on 2nd week of May 2019 by Jharkhand Combined Entrance Competitive Examination Board. Online portal for submission of application forms will be opened in 1st week of April 2019. Interested candidates should apply online before the last date i.e. 4th week of April 2019. Find few important things about JEECE 2019 like date of release of official notification, eligibility conditions, application form, process, fee & mode of payment, selection process, admit card, examination date, result, counseling etc. In 1st week of April 2019, Jharkhand Combined Entrance Competitive Examination Board, Ranchi will release an official notification for the year 2019 Jharkhand Engineering Entrance Competitive Examination. It is commonly known as J.E.E.C.E. It will be an entrance examination for taking admission of eligible & solicitous candidates in the 1st year/semester of professional degree courses like B.E./B.Tech. Category Entrance examination for courses like B.E./B.Tech. An applicant should be an Indian citizen as well as permanent/local resident of Jharkhand. To prove this eligibility condition, at the time of counseling, candidates will have to present/show original permanent/local resident certificate issued by competitive authority. 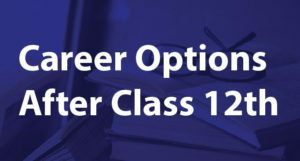 There is no minimum or maximum age limit for admission to a course covered in JEECE 2019. 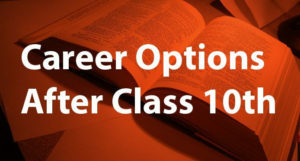 Candidates applying for JEECE 2019 should have passed 10+2/I.Sc. or equivalent examination with Chemistry, Mathematics & Physics as compulsory subjects and have scored minimum 45% marks in these mentioned subjects taken together. Minimum passing marks in qualifying examination will be 40% for applicants belonging to reserved category. Candidates belonging to General/BC – I / BC – II should have to pay a fee of Rs. 900/- as their examination fee. Female of all categories and SC/ST candidates should have to pay a fee of Rs. 450/- as their examination fee. All the candidates can pay examination fee online through net banking, debit card or credit card. Application/examination fee once paid will not be refunded under any conditions. JEECE 2019 will be held on 2nd week of May 2019 from 10:00 AM to 01:00 PM. It will be conducted in pen & paper mode. Question paper consists of three sections viz Physics, Chemistry & Mathematics and each section will have 50 MCQs of 50 marks. Question paper will be available in both Hindi as well as English languages. There will be also provision of negative marking. For each wrong answer, 1/4th marks will be deducted from total score. Syllabus for the examination will be same as CBSE board class 12th. To know more about syllabus, go to JEECE’s official website. Before few days from the date of examination, J.C.E.C.E board will allow candidates to download their admit cards through website from 2nd week of May 2019. Applicants should know that JEECE 2019 admit cards shall not be sent by the post. JEECE 2019 admit card will be printed with applicant’s name, father’s name, date of birth, roll no., category, subject group, photograph, name & address of examination centre allotted to her/him. According to official notification, JEECE 2019 results will be out in the 3rd week of may 2019. Once results out, candidates can download their JEECE 2019 results through Board’s official website.